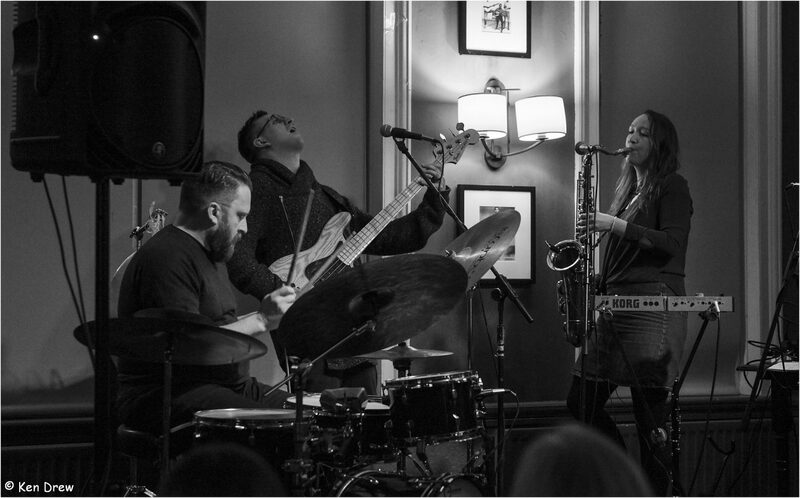 Playing original, genre crossing music, award winning Tyneside trio Archipelago fuse jazz, alt-rock and free improvisation to name a few, taking inspiration from musicians as diverse as Don Cherry, Morphine and Joni Mitchell. 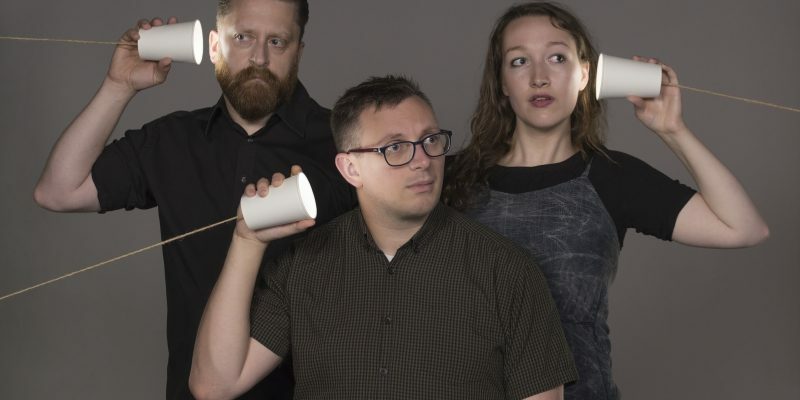 Since releasing their debut LP ‘Weightless’ in 2017, Archipelago have received national airplay (Late Junction, Jazz on 3), been selected as ambassador artists for the Jazz North ‘Northern Line’ touring scheme, and received a prestigious ‘Peter Whittingham Development Award’ from Help Musicians UK. With the support of Help Musicians UK and Cobalt Studios in Newcastle upon Tyne, they began running ‘BETWEEN WAVES’, a collaborative residency-gig series for female-identifying artists to make new music with Archipelago. 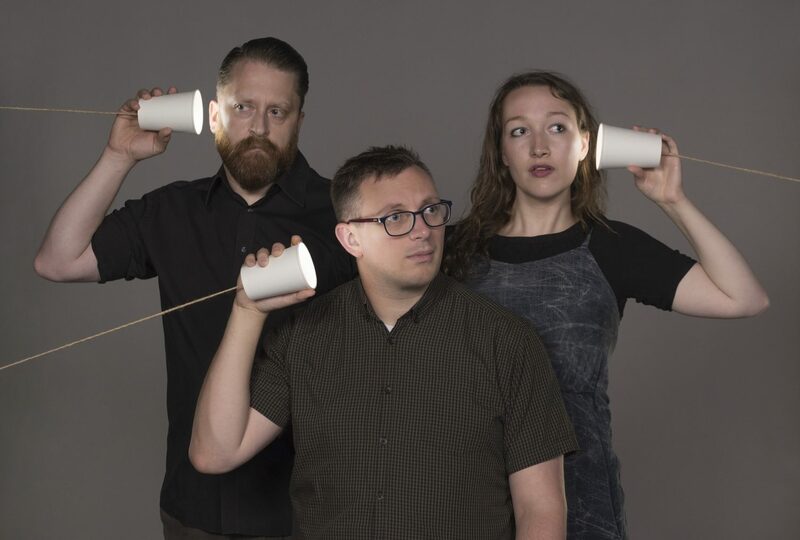 Archipelago are now working towards their second album release in 2019 and also collaborating as a ‘superband’ with Leeds trio J Frisco after a commission from Lancaster Jazz Festival in 2018. 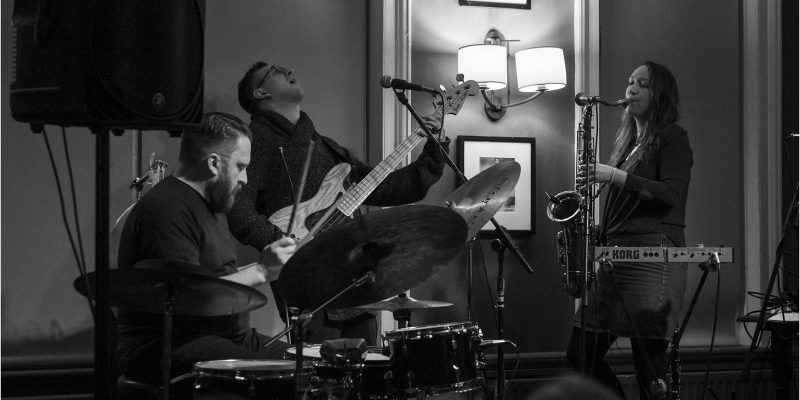 They were described by Narc Magazine in 2018 as ‘reaching far beyond the jazz community’ and Jazzwise said ‘Archipelago’s highly active, and activist, position in the Northeast’s various underground scenes, when added to their predilection for both heaviness and melancholy…make their next move a promising prospect.’ Archipelago have a fast growing reputation for their honest, engaged musicianship and compelling live performances.